Teaching With a Mountain View: Multiplication Mastery Madness! 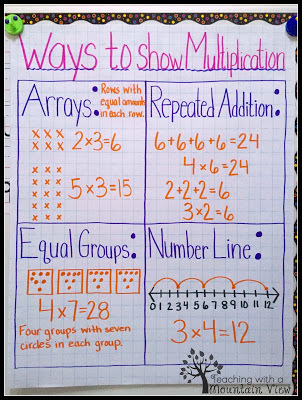 Learn about the properties of multiplication. The Teacher Who Hated Math: Lovin' My Stations!